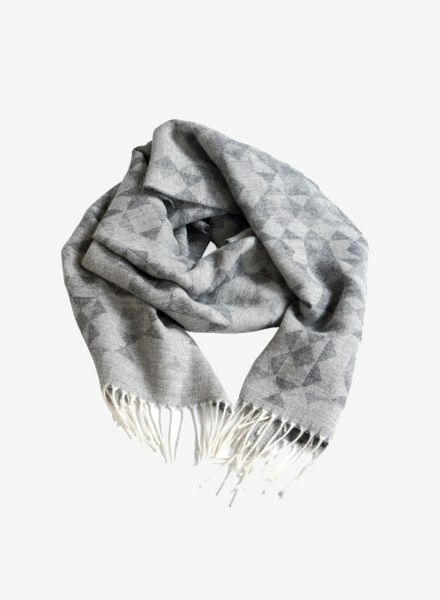 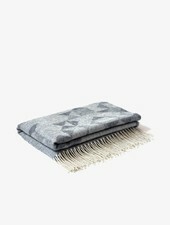 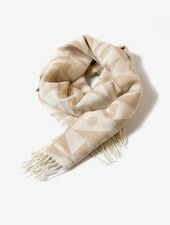 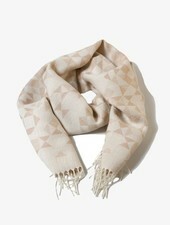 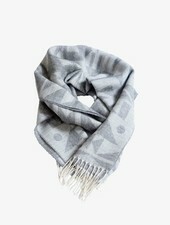 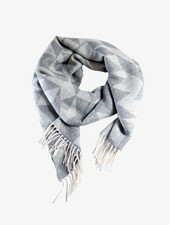 The Kele Scarf is made of the finest alpaca wool available. 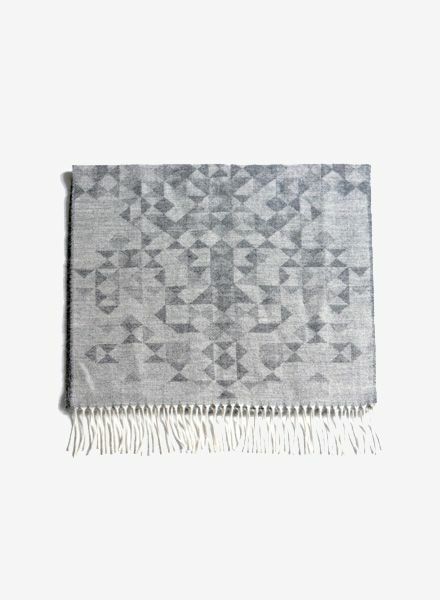 Each fibre of this unique material journeys from the High Andes to refinement to Bolivian and Peruvian factories before the yarn is woven in traditional German wool mills. 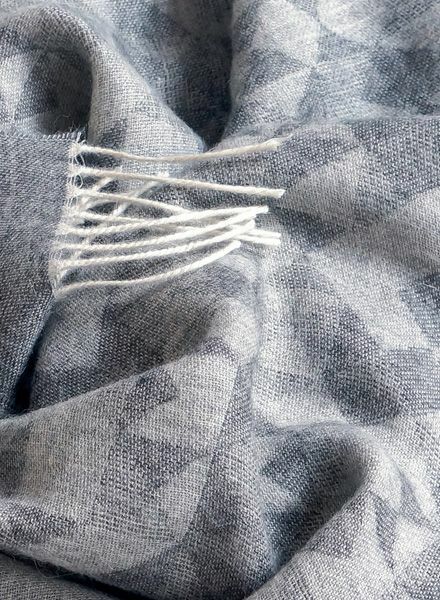 Woolhunter carefully considered every step in the production process to ensure the most fair, transparent and sustainable result.